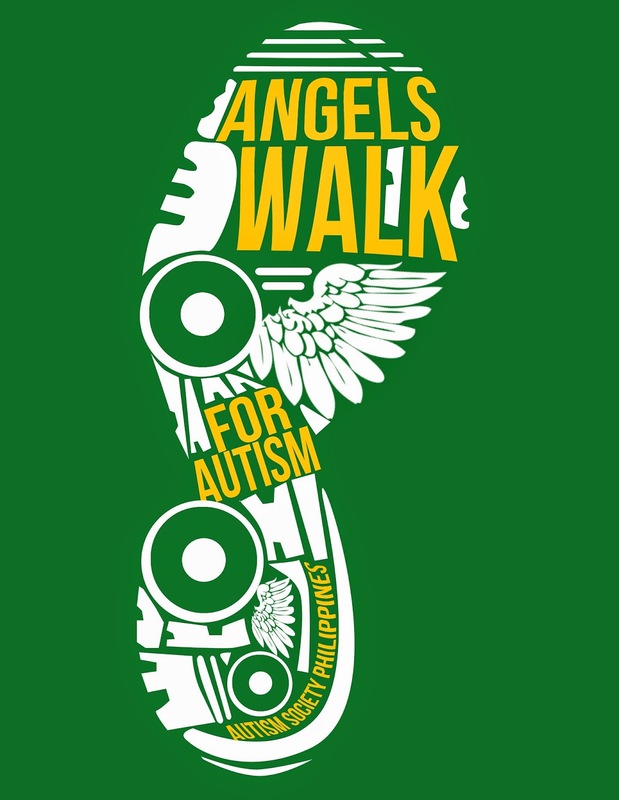 Angels Walk For Autism 2015: Aim High! Fly High! The Angels Walk for Autism 2015 in on! 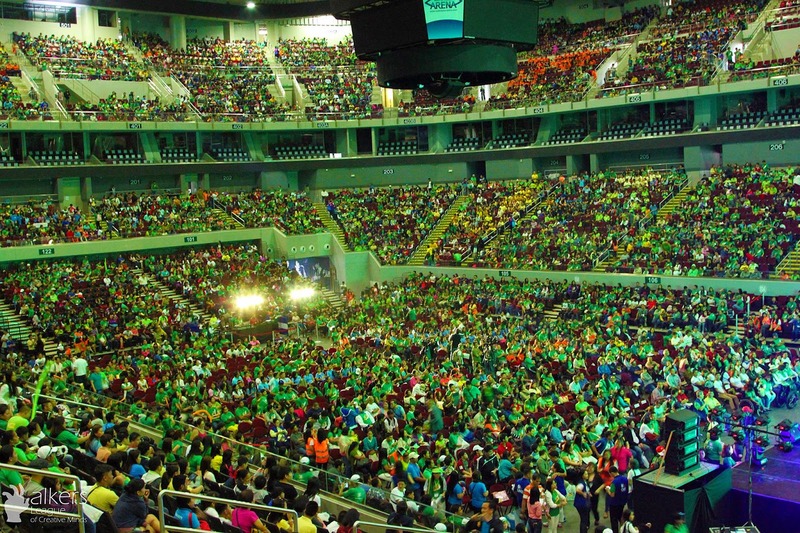 Join an estimated 12,000 participants amplify the message of autism awareness and inclusion. ASP chapters, families, friends and advocates are invited to pre-register for the event to facilitate the release of tickets. Those who register early will be entitled to special perks. Our community is also to attempt to set a Guinness Book of World Record on the largest crowd wearing wings. Register your group for the competition for a chance to win P25,000! “Autism Inclusive Philippines: Aim High! Fly High!” is the theme of the 2015 Philippine National Autism Consciousness Week. The Autism Society Philippines continues to inspire awareness, acceptance and inclusion of persons with autism (PWAs) in society and to promote action by the public and private sectors towards enabling PWAs to live with dignity, enjoy equal rights and access, function independently and contribute productively. For details and latest updates on the Philippine National Autism Consciousness Week 2015 will be posted on http://bit.ly/nacw-2015.